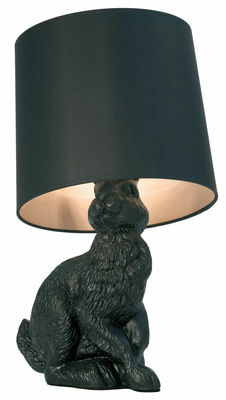 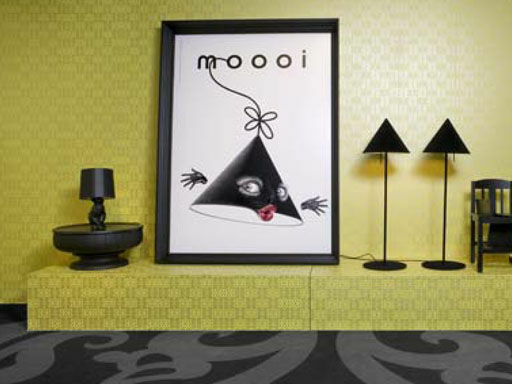 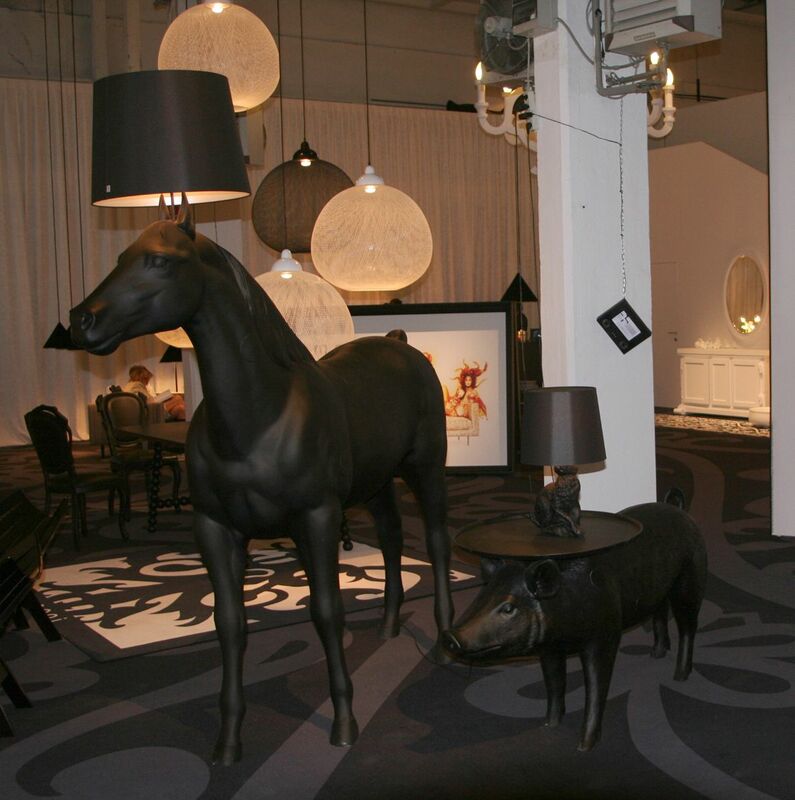 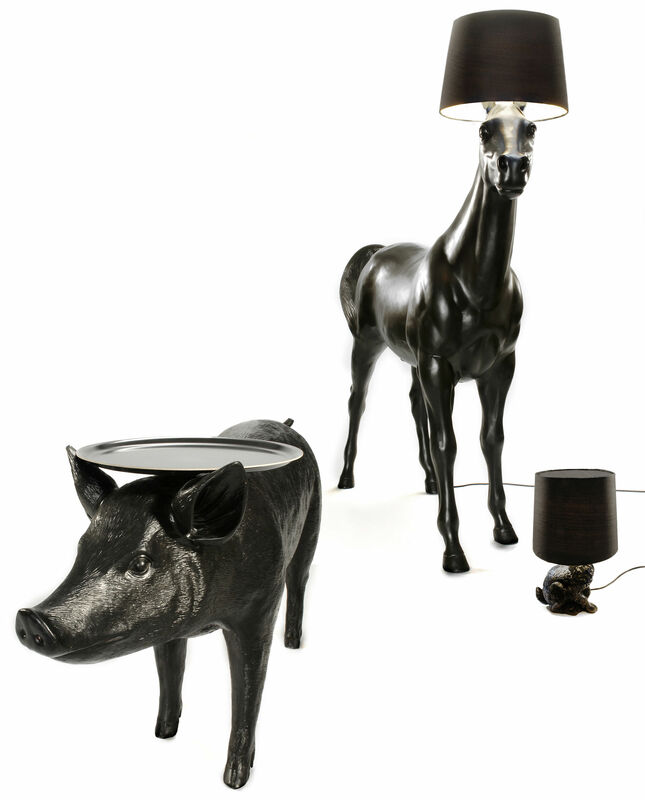 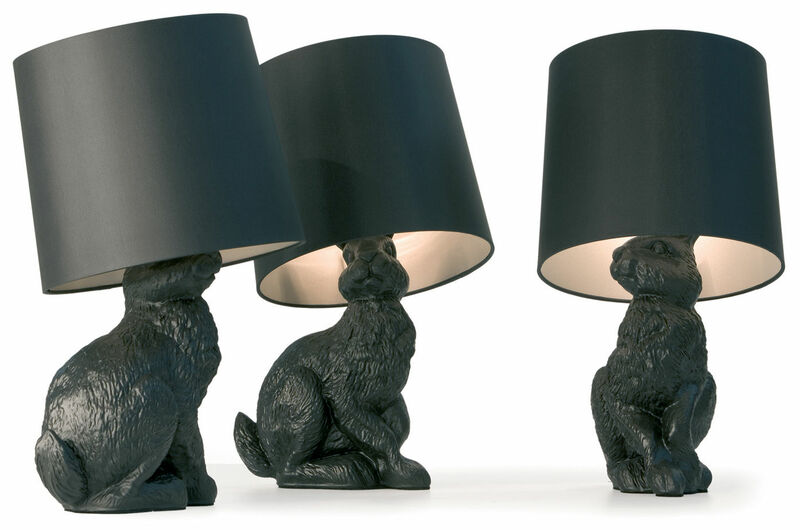 The Rabbit Lamp is one of a three piece collection of animal furniture which also includes a life-sized Horse Lamp and Pig Table. 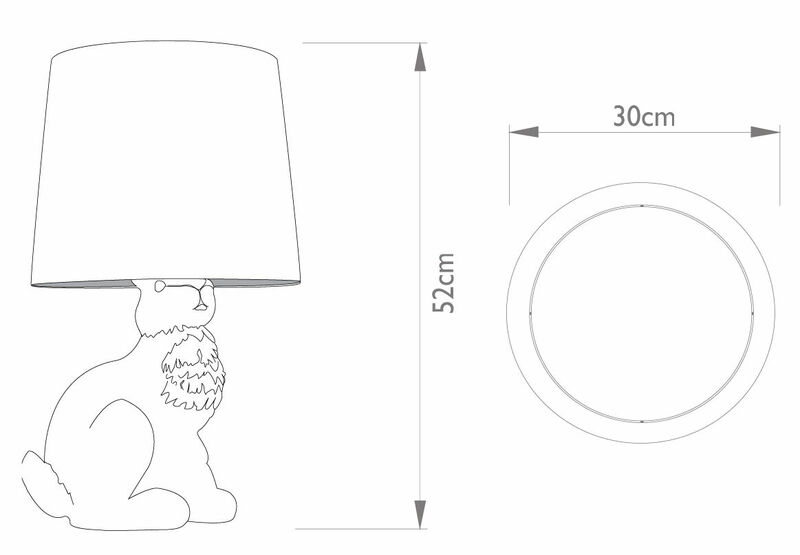 A perfect guest for a Mad Hatters tea party. 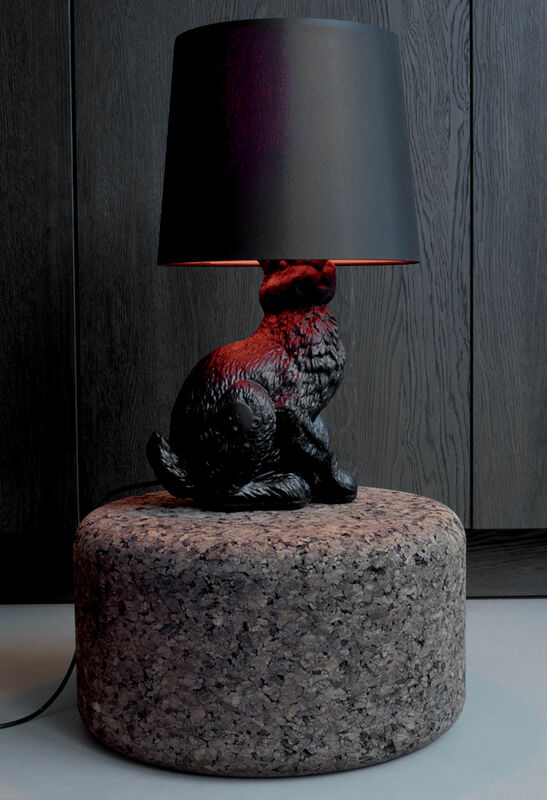 It has a detail of fur, fountains a reflection of the light down to the base creating an impression of warm dense fur.